Consultants to Bonhams auction house, the Collier Collection, and is on Advisary Council of the British National Motor Museum. Consultant to the Dutch National Motor Museum, Brooklands Museum, McLaren International and McLaren Cars Ltd. 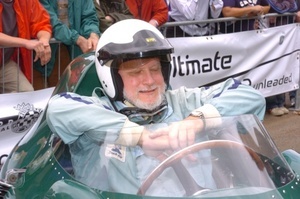 Founding consultant to SpeedVision TV and the Donnington Collection. 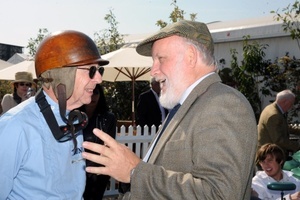 Founding historical consultan to Goodwood Motorsport. Staff of Motor Racing magazine.